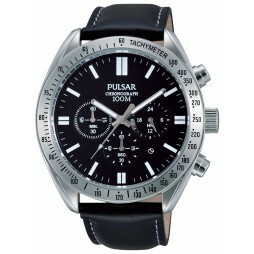 Pulsar bring us this stunning sport chronograph strap watch, full of functionality and style at a great price. 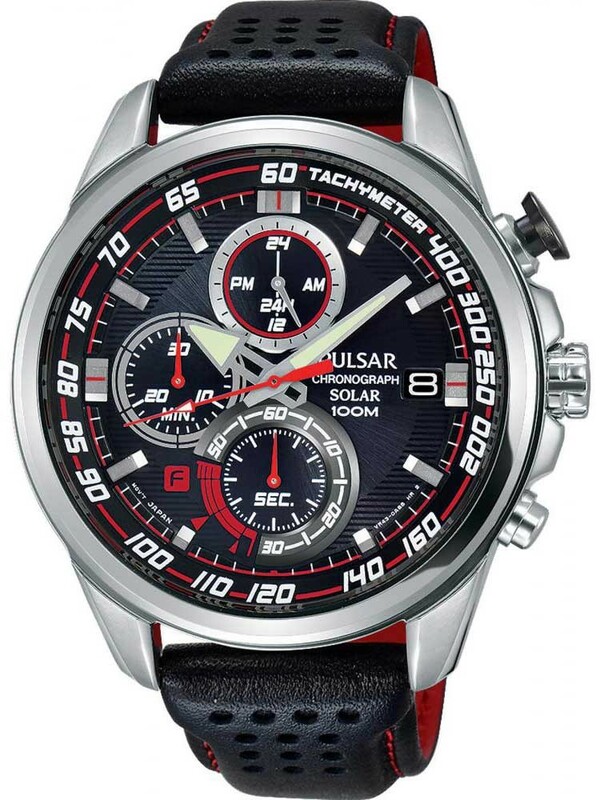 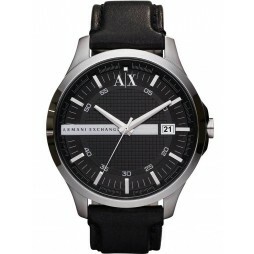 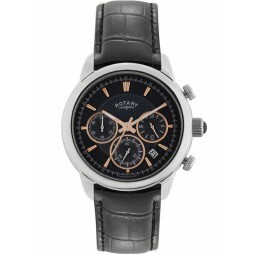 The attractive contemporary design is crafted from stainless steel, featuring a round black dial, luminescence, tachymeter, chronograph sub-dials and date window. 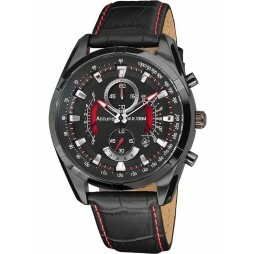 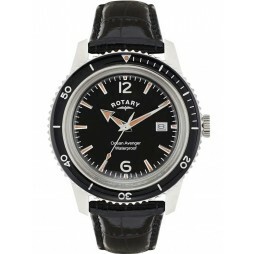 Complete with vibrant red detailing and a perforated black leather strap for a stylish finish, buy with confidence.